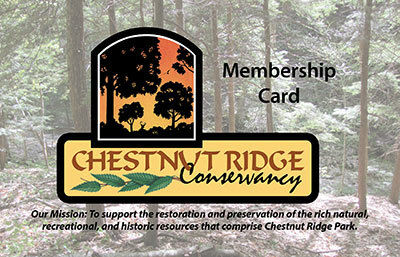 Your tax-deductible memberships help the CRC to make a positive impact at Chestnut Ridge Park. They also make great holiday gifts for friends and family! 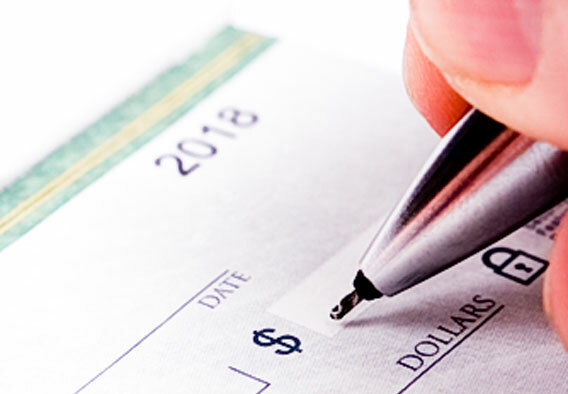 Some employers will match your contribution. Please let us know if this is the case.